AE2016 - Promote the conference! Help the conference by advertising for it! On this page, you'll find program, images, calls and other materials, ready to print, for posting in your office, university, or anywhere else. Thank you for helping us making the conference a success! 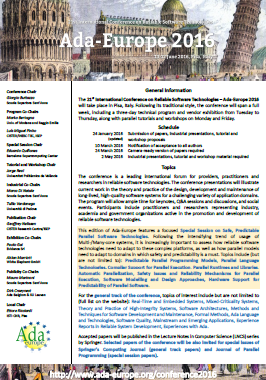 A quick glance to the conference is also available in the Advance Information PDF. Conference banner image (PNG, 3 Mb). 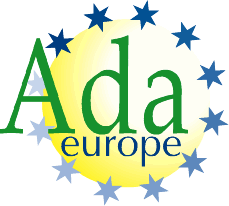 Conference Logo (png small, 8 Kb, png large 44 Kb, png high-res transparent 380 kb, PDF vectorial 16 kb). AE2016 Call for Contributions (PDF, 1Mb). Picture: Baptistry, Duomo and Leaning Tower at Pisa, around 1830. Artist: Rauschenfels von Steinberg.